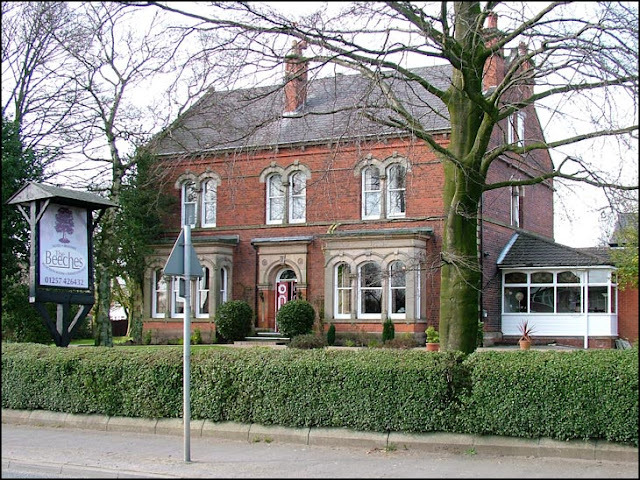 The Beeches Hotel and Restaurant is currently closed and its future remains in doubt but it was originally the home of the Almond family and was built in the 1880's. 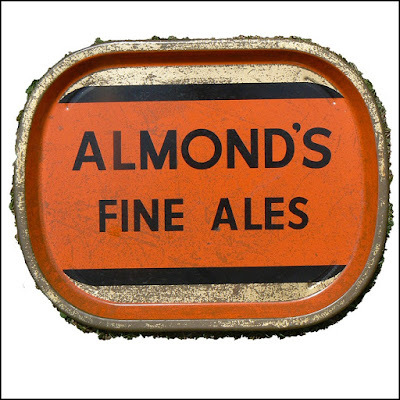 The Almonds were a affluent family who ran the local brewery, J.B.Almond's which was located further down School Lane next to the Wheatsheaf Hotel, both of which were demolished in 1985 to make way for a new supermarket. 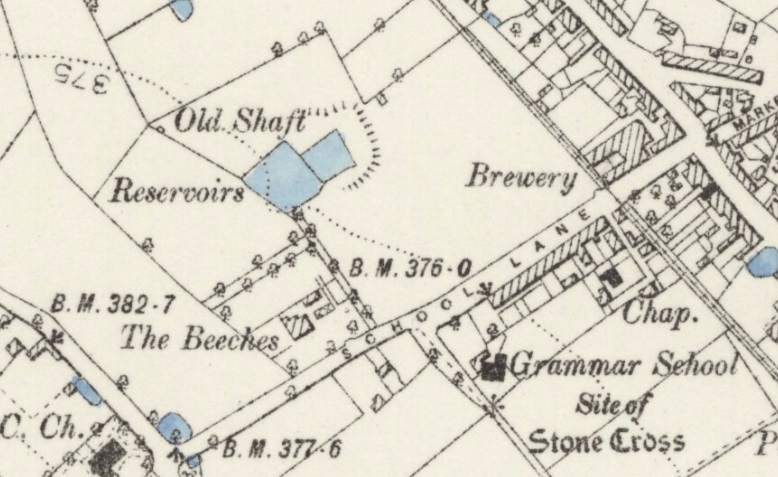 The brewery itself was opened in 1870 by James Birkett Almond and the family also owned the whole row of terraces between the brewery and The Beeches to house their workers. 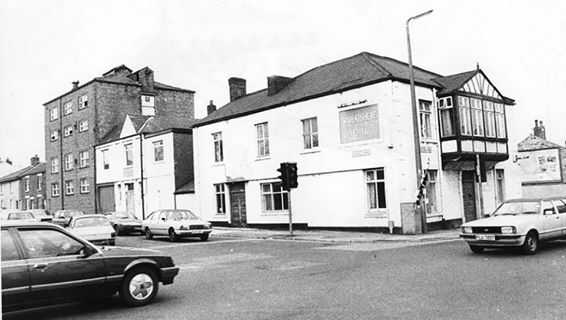 The brewery was finally sold off in 1968 to Burtonwood Brewery in Warrington. James Birkett Almond was the son of a grocer, William Almond and baptised in the parish church of St Wilfrid's. 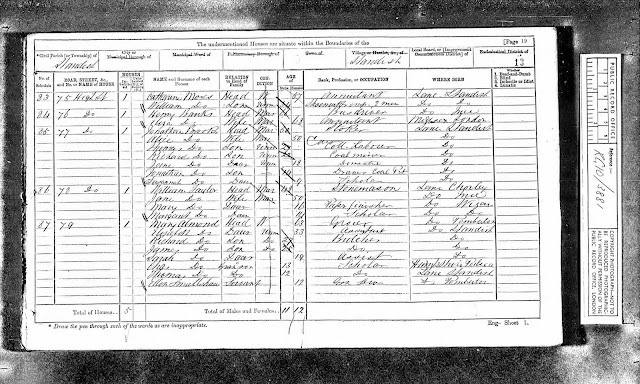 William and his wife Mary (Birkett) were originally from Pemberton in Wigan where they got married in 1832. 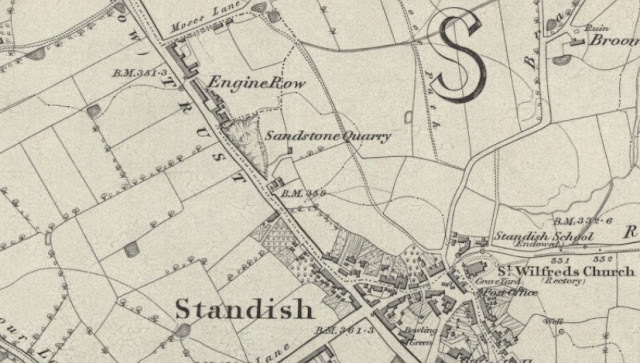 By the 1840's they were living in Engine Row in Standish, to the North of the village opposite where the Shamrock Pub now stands. 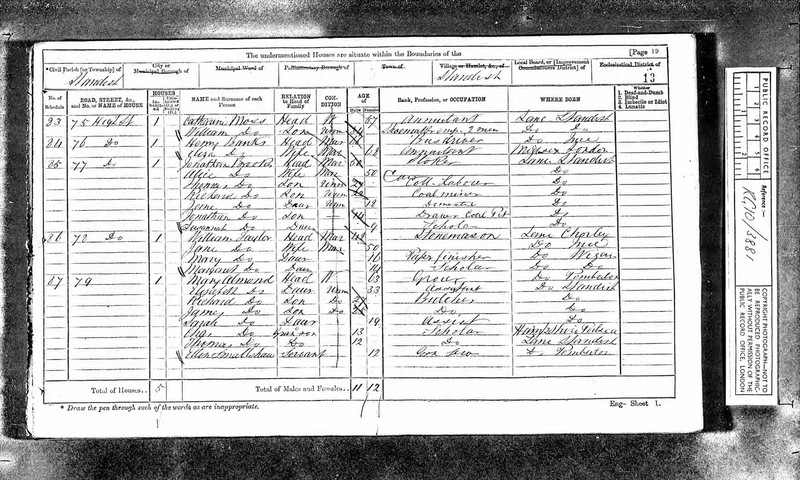 James' father died in 1863, as can been seen on his probate record above. At the time of the 1861 census James was still living at home, 15 years old and working as a carter and agricultural labourer. 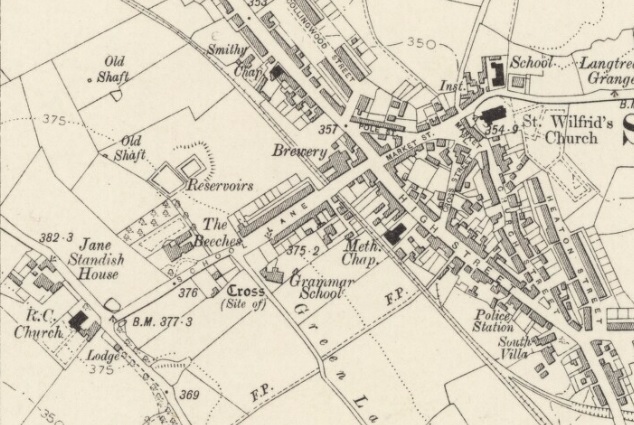 Following William's death Mary continued to run the grocery business, now living on High Street to the south of the village centre and by 1871 James was working as a butcher with his brother Richard. 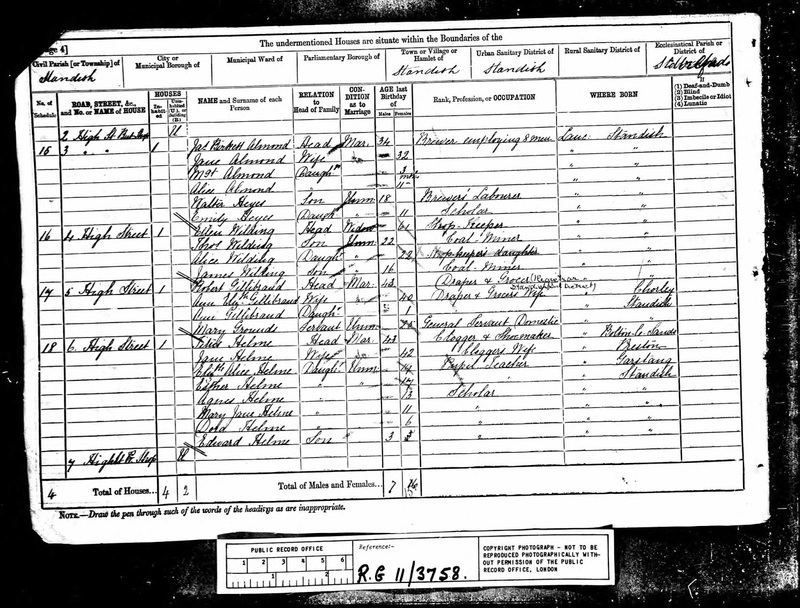 James married Jane Scotson at St John's church in Pemberton in 1874 and they lived close to the brewery at No.3 High Street at the time of the 1881 census below. The business was still in its early stages then, as can be seen by the description of James' occupation, employing just eight men. Jane sadly died later that year and was buried on 8th October 1881 at St Wilfrid's. 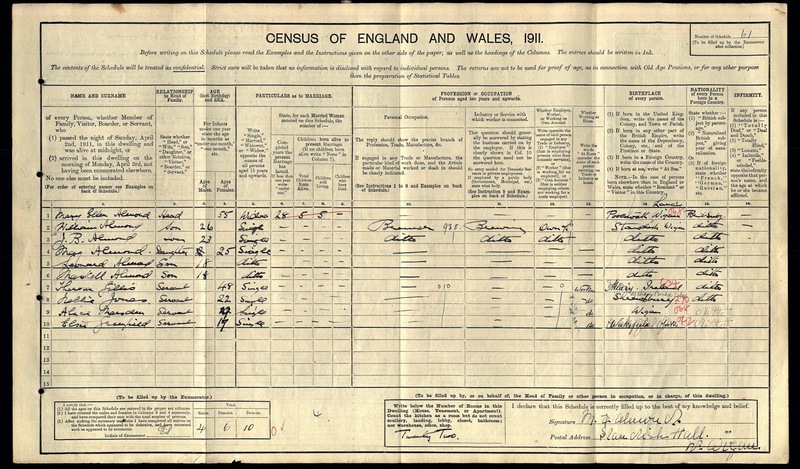 Twelve months later James remarried another local girl, Mary Ellen Richardson. 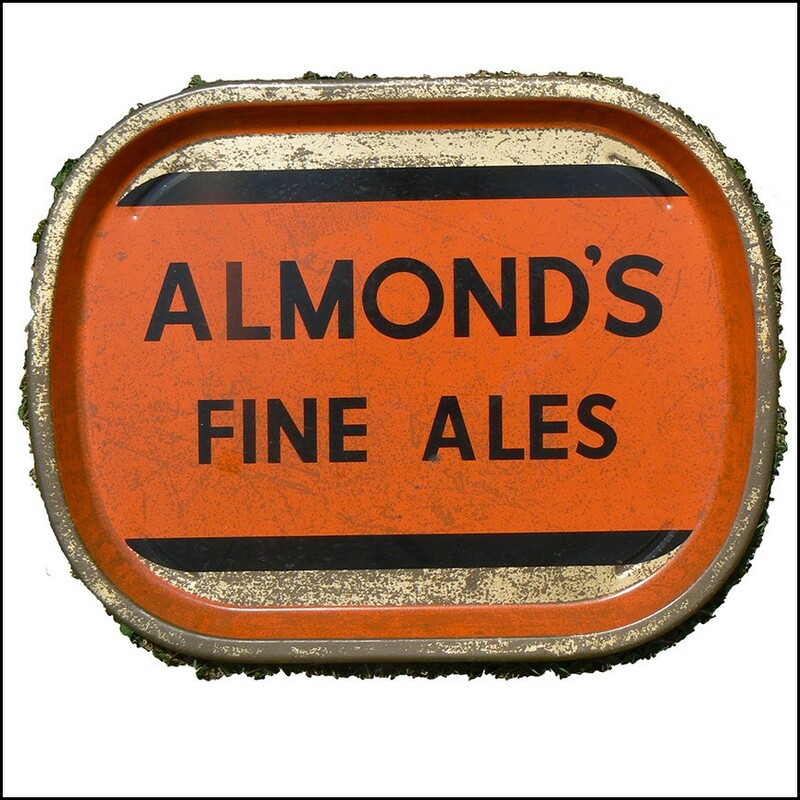 The Almond family have certainly left their mark on the village and their name lives on, as evidenced from the below excerpt from the Shevington Heritage Trail. 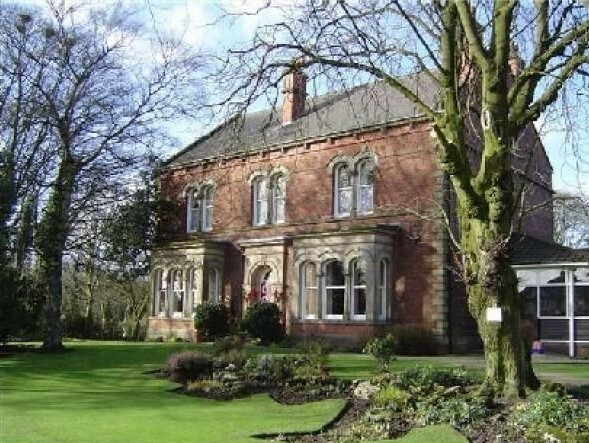 In the early 1900's the Almonds whilst still owning the Beeches had moved from the property and upgraded to Standish Hall. 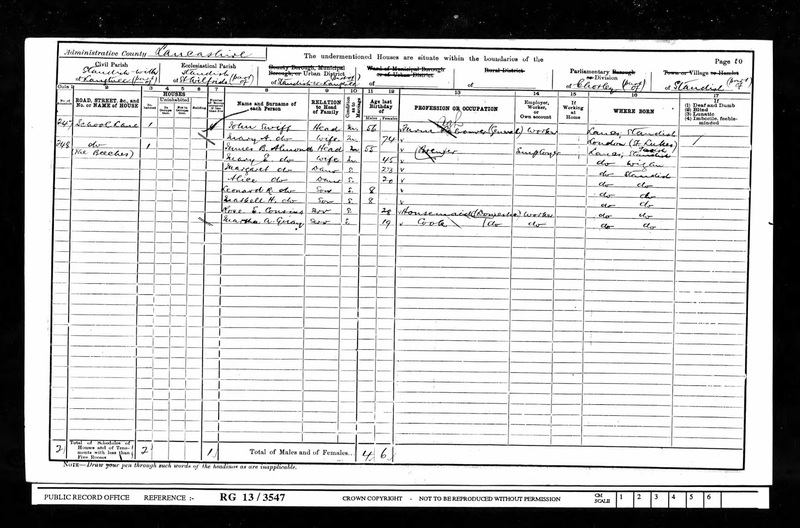 James Birkett Almond Snr's probate record below confirms the extent of the family wealth when he died in 1908...£13.5 million in today's money. 'At the outbreak of the First World War,the British Red Cross and the Order of St John of Jerusalem combined to form the Joint War Committee. They pooled their resources under the protection of the red cross emblem. 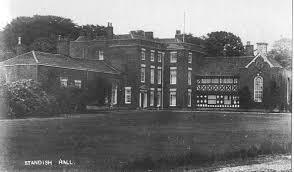 As the Red Cross had secured buildings, equipment and staff, the organisation was able to set up temporary hospitals as soon as wounded men began to arrive from abroad and the Beeches in Standish was one such building. Auxiliary hospitals were attached to central Military Hospitals, which looked after patients who remained under military control. There were over 3,000 auxiliary hospitals administered by Red Cross county directors. In many cases, women in the local neighbourhood volunteered on a part-time basis. The hospitals often needed to supplement voluntary work with paid roles, such as cooks. Local medics also volunteered, despite the extra strain that the medical profession was already under at that time. At the time of James Birkett Almond Jnr's death in 1925 the business was passed to the other siblings of whom William, the eldest was still involved in the brewery. 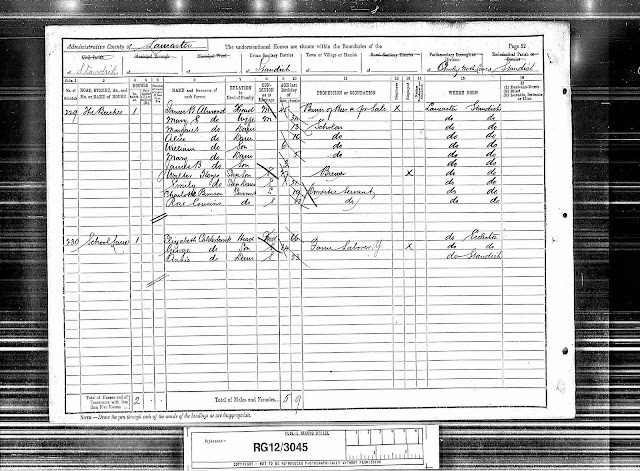 When William Almond died in 1964 one of his beneficiaries was James Birkett Almond, the son of Leonard Richardson Almond. James was recorded on William's probate record as a brewer, almost certainly the last in the family line to be involved in the business. 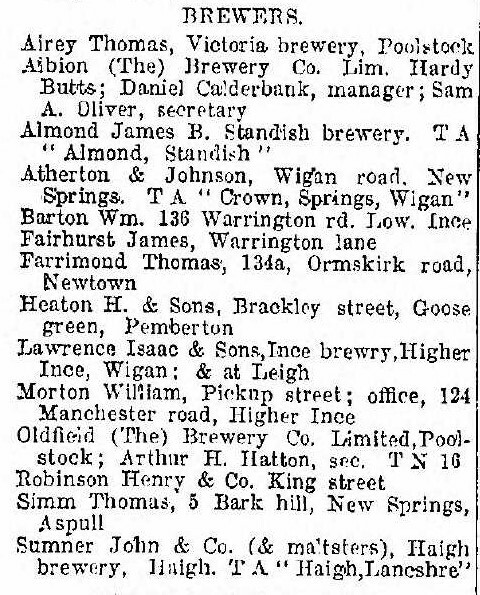 Following the takeover by Burtonwood Brewery they too were swallowed up by the brewing giants Marston's and company house records confirm that James Birkett Almond was a director of Marton's Estates Limited until 2000. Office Holder Numbers: 1549 and 1762. Further information about this case is available from Andrew Walker at the offices of CG & Co on 0161 358 0210.